St. John is a very welcoming church in the heart of northwest Ohio. We have a close knit congregation that welcomes visitors openly. 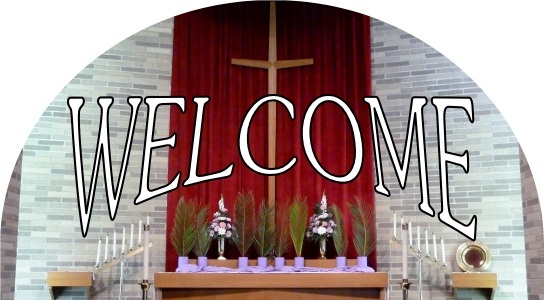 We often have church activities after our Sunday services, and look forward to seeing you at church soon! Join use for worship, Sunday School, and fellowship.